Just a quick note to let the blogosphere in on a cool thing. The other week, I had the privilege of being a guest on the most recent episode of Hank Hanegraaff’s podcast Hank Unplugged. 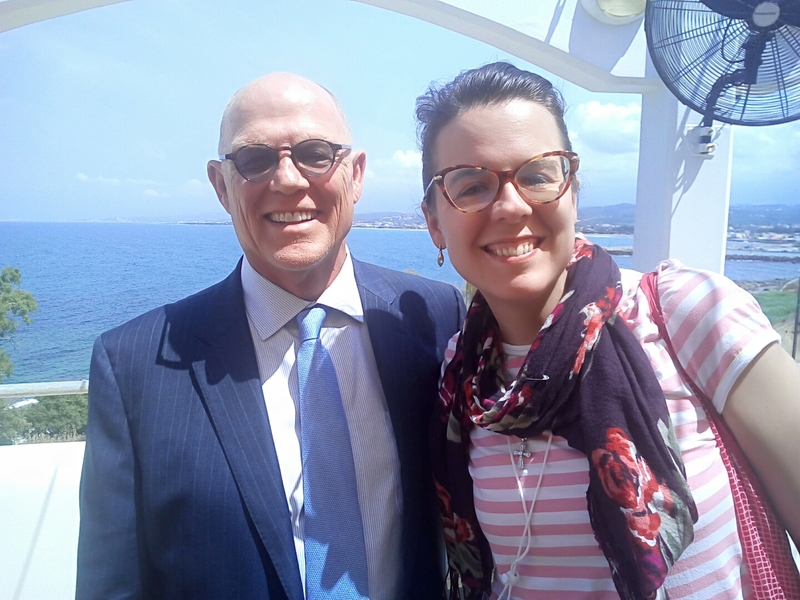 I met Hank this summer, when we both attended the DMOPC conference in Crete (and also participated in this fun episode of Faith Encouraged Live). 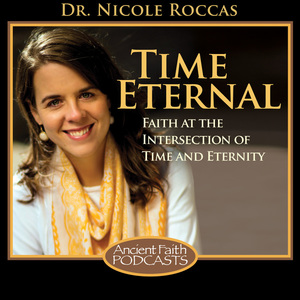 I was delighted to talk with Hank about the blessings and challenges of being human and seeking Christ in a world of time. I hope you’ll tune in and listen! 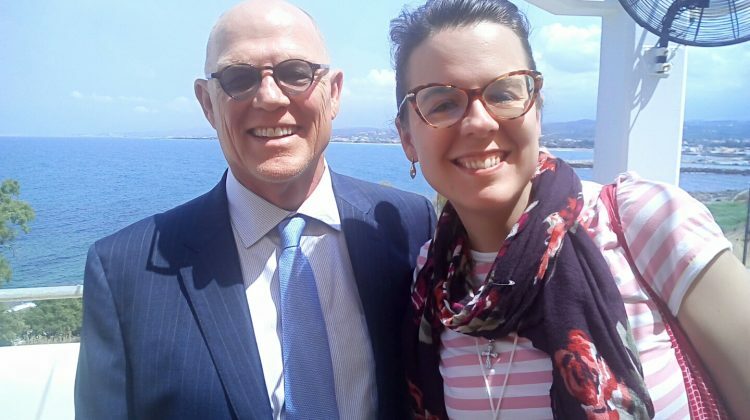 Hank Hanegraaff and I at the Orthodox Academy of Crete, June 2018.